Michael Jackson was a true role model for budding musicians around the world. In this day and age, it’s so rare to hear a musician not mention Jackson as an inspiration; He was considered to be the biggest pop star of all time, and he now leaves behind a legacy of music and dance. As I look back on my childhood (mind you, I was a baby of the 80s—a time when Michael Jackson truly reigned his Pop Kingdom Court in all his glory), I remember listening to his music all the time alongside my parents. I used to wonder, “Who is this guy and why is he in every song on the radio?” And as I grew older, the answer to those questions became crystal clear. The world has lost a sensational angel. 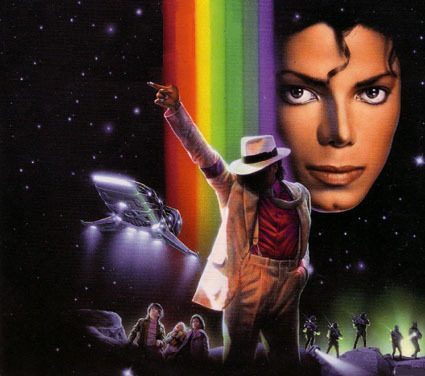 Do YOU have any memories of the King of Pop? Please share them below!